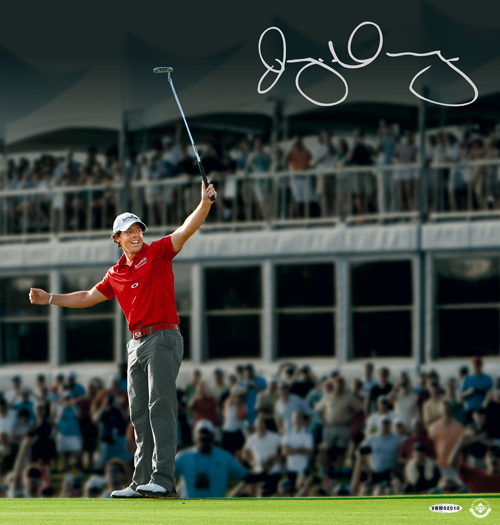 Golfer Rory McIlroy has joined the ranks of Michael Jordan, Tiger Woods, LeBron James and Landon Donovan as one of Upper Deck's official spokesman. Under the deal, Upper Deck gets exclusive rights to memorabilia and trading cards of the young phenom. The first autographs should start showing up in early fall as Upper Deck has an autograph session scheduled for next month. Among the items to be offered by Upper Deck Authenticated are signed photos, hats, shirts and pin flags. 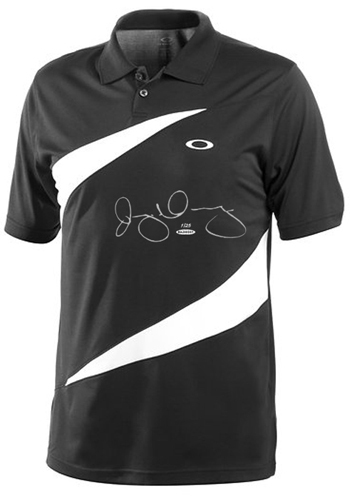 Tournament-worn gear will also be available through their exclusive Suite One-of-One program. 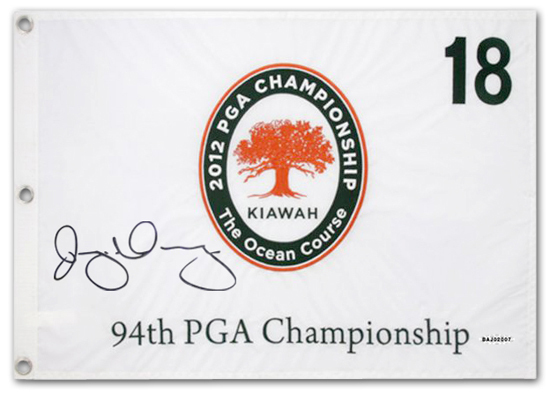 The company is promising their first cards with the golfer will debut in 2013. 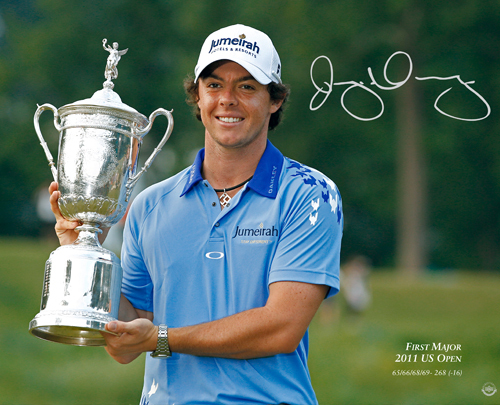 Aged 23, McIlroy has already won two majors, having captured both the 2011 U.S. Open and the 2012 PGA Championship. 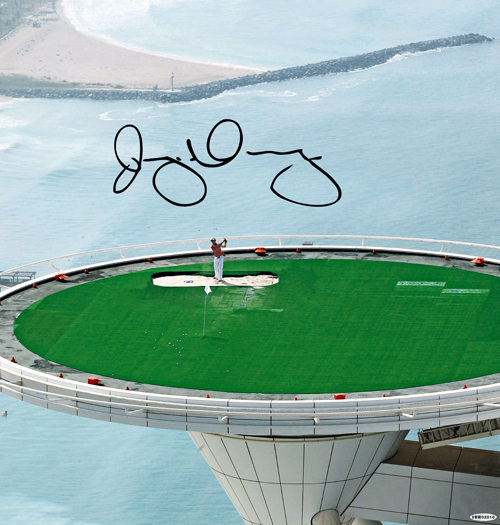 He is currently the top-ranked golfer in the world. Up until this point, the only Rory McIlroy trading card can be found in an issue of "Sports Illustrated for Kids" magazine.